Red Dot Design Award: Wanna ride? “Wanna ride?” With this question, an overly self-confident man featured in this TV commercial tries to chat up a woman in a bar by boasting about his sports car parked out front. The response to this question epitomises the central claim expressed in the commercial about the advantages and attractiveness associated with travelling on Inter City Express trains in Germany. 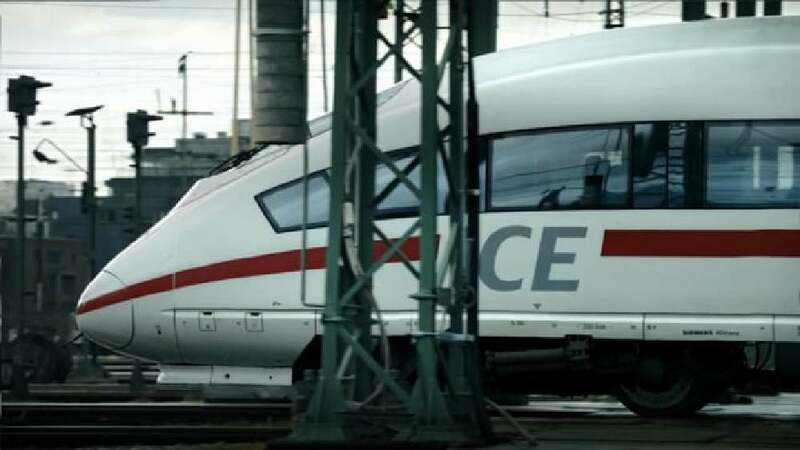 Here, the woman reveals to the man that she drives a much faster and more powerful machine: the lady is a train driver with Germany’s main rail-services provider, Deutsche Bahn. The authenticity conveyed in this commercial is enhanced by the fact that the woman is not played by a trained actress but is actually a “real-life” train driver.